Luke recorded the episode of Christ, Zacchaeus and the sycamore tree in Luke 19:1-10. 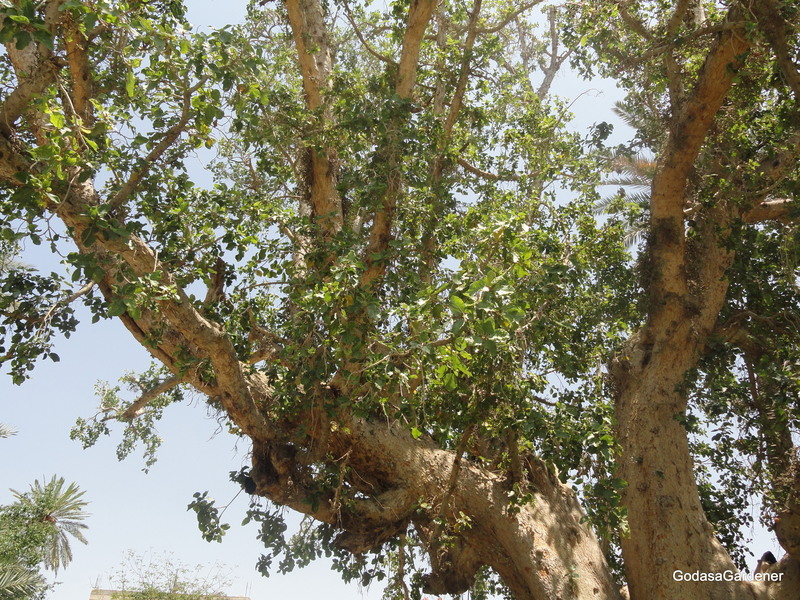 This picture of a sycamore tree was taken in Jericho and is identified there as the actual tree that Zacchaeus climbed; however, it is much too young. It could be an offspring of the actual tree. The setting for Christ’s interaction with Zacchaeus was Jericho, located 5 miles west of the Jordan River and about 15 miles northeast of Jerusalem. Herod the Great built a new city of Jericho south of the old city. Probably Jesus was entering the new city when Zacchaeus climbed up into a sycamore tree to see him. Zaccheaus was a Jew but functioned as the chief tax collector for the Romans. In the Roman Empire, tax collectors were responsible to collect and give so much money to Rome annually. Money collected beyond what they turned over to Rome they kept. Many tax collectors, including Zacchaeus, were unscrupulous; they became very rich from overtaxing and defrauding the people in their tax districts. Jews assigned tax collectors to the category of “sinner” along with adulterers, prostitutes, robbers, etc. Zaccheaus and his entire family were ostracized by Jews. Zacchaeus was a physically short man. Because he wanted to see Jesus, Zacchaeus climbed into a sycamore tree by the side of the road where Jesus was walking. To Zacchaeus’ surprise, Jesus stopped below the sycamore tree where he was perched, looked up, and started to talk to Zacchaeus. What Jesus said was shocking not only to Zacchaeus but to the crowd who was with Jesus. Jesus told Zacchaeus to come down from the tree immediately because he was going to stay at Zacchaeus’ house that day. The story of Zacchaeus is the only Biblical record of Jesus inviting himself to an individual’s house. Zacchaeus climbed down from the sycamore tree and welcomed Jesus gladly. When members of the crowd saw that Jesus went to Zacchaeus’ home, they muttered about Jesus wanting to be a guest of a known sinner; however, Jesus’ conversation with Zacchaeus brought about a radical change in Zacchaeus’ life. Following their time together, Zacchaeus vowed that a) he would give 50% of his possessions to the poor and b) anyone he cheated, he would pay back fourfold. Zacchaeus’ promise of restitution was more than the Hebrew law demanded (Exodus 22:4, 7; Leviticus 6:5; Numbers 5:7). Where Zacchaeus was controlled by greed, he was now controlled by love. Christ’s response to Zachaeus’ conversion was to declare that salvation came to Zacchaeus and his house. The sycamore tree that Zacchaeus climbed into was the Ficus sycamorus, also called the sycamore fig. Some scholars argue that the Ficus sycamorus was the original fig tree in the Garden of Eden, not the Ficus carica. In Israel, sycamore trees grow where underground water is shallow and is most prominent in the southern Israel because of construction and rapid development. Under very favorable conditions, the sycamore tree may produce up to six crops per year. 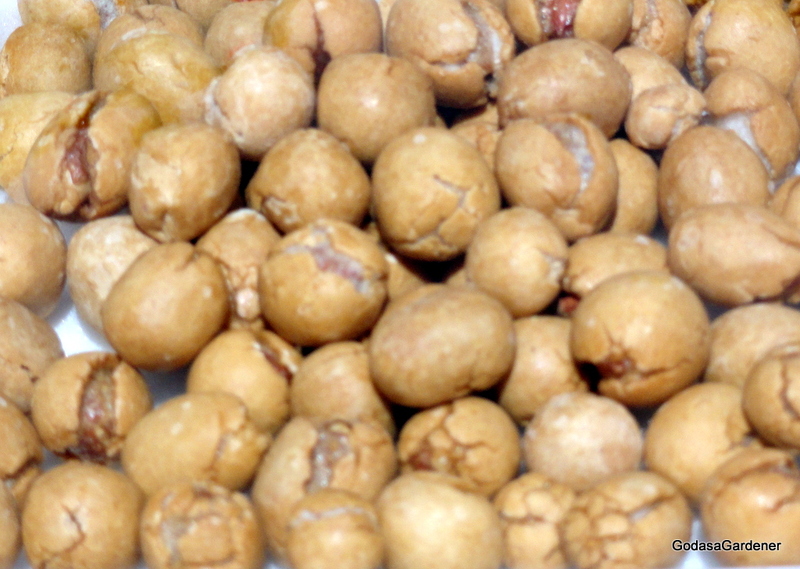 In Bethlehem, we purchased a wrapped package of sycamore fruit at a road-side market. When unwrapped, the sycamore fruit were hard, salted, and made a tasty snack. In Israel, the sycamore tree symbolized regeneration. Regeneration refers to someone who is spiritually reborn. Zacchaeus had a spiritual rebirth thorough his discussion with Jesus in his home. Levi, known as Matthew, was one of Christ’s original 12 apostles. Like Zaccheaus, Levi was a tax collector (Mark 2:14). When Christ called, Levi left his tax collector’s booth and followed Christ. Possibly Zacchaeus knew Levi and wondered why his colleague who could become very rich collecting taxes would give it up for Christ. After spending several hours with Christ, Zacchaeus no longer wondered because he too had a regenerated heart. Zacchaeus’ new heart did not cause him to follow Christ as did Levi’s. Instead, Zacchaeus’ regenerated heart caused him to make restitution and change his life where he lived in Jericho. Reflection: I wonder if Zacchaeus did not have a harder task than Matthew??? This entry was posted in Plants in Christ' Ministry in Perea & Judea and tagged Bible Garden, Bible Plant, Bible Study, Commitment to God, Ficus sycamorus, Garden, God, God as a Gardener, sycamore, symbolism: regeneration, Zacchaeus. Bookmark the permalink. Very interesting information. It never occurred to me that the tree was symbolic. May God continue to bless you and your ministry. Did Jacob not use sycamores for his breeding purposes?